Over the course of 2017 we will be making some changes to simplify, streamline and enhance our investment offering, and our customers will be at the forefront of eveything we do. At Zurich our objective is to provide our customers with access to award winning active investment management, great long-term consistent performance and an investment range that covers all asset classes and sectors. And in 2017, we promise to deliver greater clarity in our investment offering. To start the year as we mean to continue, we are streamlining our fund range and renaming the Pathway Multi-Asset Funds as the Prisma Multi-Asset Funds. We might be changing the name of Ireland's top performing suite of risk-targeted investment funds from Pathway to Prisma, but thats all that is changing. Other than a name change, the Prisma Funds are the Pathway Funds in every way. They continue to have the same active investment philosophy, the same asset allocation strategy and the same award winning investment team. The Prisma Multi-Asset Funds are built on Zurich Investments market leading multi-asset expertise and the team bring 27 years of experience to these funds. The five Prisma Funds are designed to achieve European Securities and Markets Authority (ESMA) risk profiles 2 through to 6. Each of the Prisma Funds is diversified and can include equities, bonds, property, cash and alternatives. "We are active investment managers with a macro-economic approach, which is top-down and asset allocation driven," Richard Temperley, Head of Investment Development at Zurich explains. "We construct our portfolios to allow us to take advantage of opportunities over all parts of the economic cycle. Zurich has an excellent reputation for investment performance and customer service." In 2016, our multi-asset funds were the top performing risk targeted multi-asset funds in Ireland. 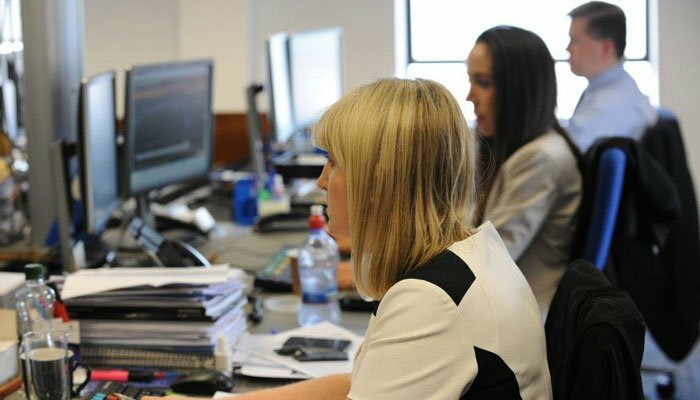 Our investment team is based in Blackrock, Co. Dublin and is responsible for managing funds of approximately €20.8 billion*. The most senior members of the investment team have been together for more than 15 years. It is the close co-operation of our fund managers in making investment decisions across assets, sectors and markets that differentiates us from other fund managers. We have an integrated team-based investment process which ensures that we implement our investment strategy quickly and effectively.